Secretary of State Mike Pompeo on Tuesday refused to reaffirm U.S. support for a Palestinian state after Israeli Prime Minister Benjamin Netanyahu pledged to annex West Bank settlements. 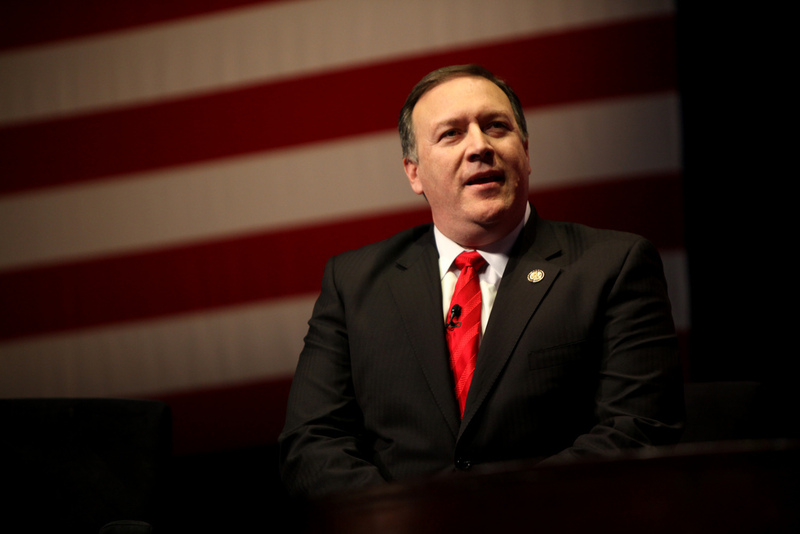 Unilateral annexation “indicates no agreement with the Palestinians,” Senator Chris Van Hollen, a Democrat from Maryland, told Pompeo. Gantz criticized Netanyahu’s annexation pledge, calling it “irresponsible” and questioning why a prime minister who has served for 13 years was making such a historic decision on the eve of an election.